There are numerous ways to get to France, depending where you are coming from. While you can fly directly to major cities in France (ie. Nice, Marseilles, and Lyon) depending on your departure point, Paris tends to be the main “hub” and many flights do connect in Paris. Note: If you are flying to another destination in France hopefully you’ll connect to a flight IN Charles de Gaulle airport. Be careful as some flights might go out of Orly (ORY) airport which is a smaller airport located south of Paris and about 43 kilometres away from Charles de Gaulle. 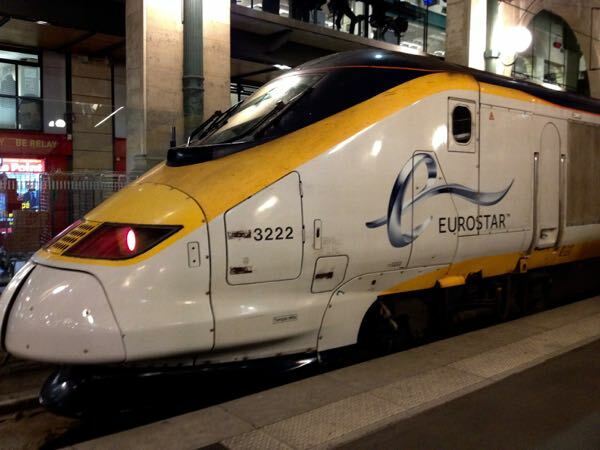 If you are coming from Great Britain you can fly to France but you also have the additional option of the Eurostar and ferries. If you are coming from a European country which is on the border to France (ie. 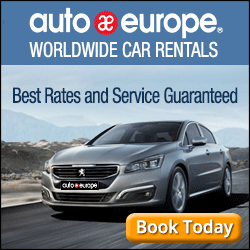 Spain, Italy, Switzerland, Germany, Luxembourg, Monaco, Andorra, or Belgium), you can drive or take the train. 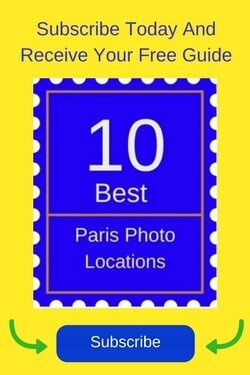 First-timers to France often start their trip in Paris so here is some helpful information. 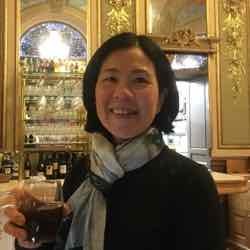 Check out my post, Charles de Gaulle Airport To Paris: Cheaper Isn’t Better and you’ll see that although there are many options (see below), there are advantages and disadvantages to each. Most transatlantic flights fly into Charles de Gaulle (CDG) airport, also known as “Roissy”. It is located north west of Paris. CDG has 9 terminals (1, 2A, 2B, 2C, 2D, 2E, 2F, 2G and 3). When you arrive you have a number of options to get into the heart of Paris: by train/subway, bus, taxi, or shuttle. 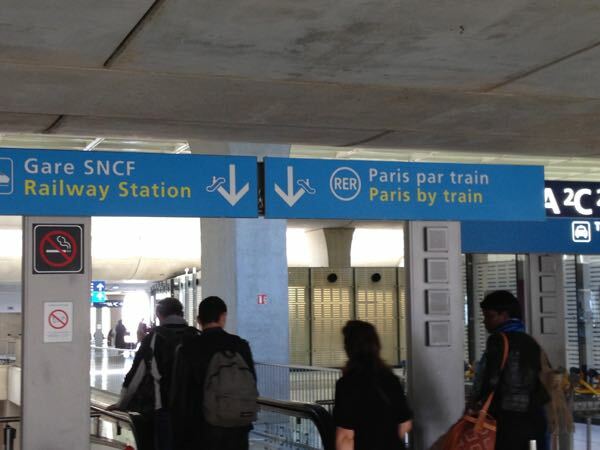 You need to first board the SCNF train which will take you to Gare du Nord. Once there, you will take the Metro RER B (subway) to your destination. The cost (train and Metro) is approximately 8.7 Euros and the ticket can be purchased from one of the SCNF ticket machines. The SNCF main line station at Paris CDG is called ‘Aeroport Charles de Gaulle 2 – TGV’ and is located in between terminals 2C-2D and 2E-2F. 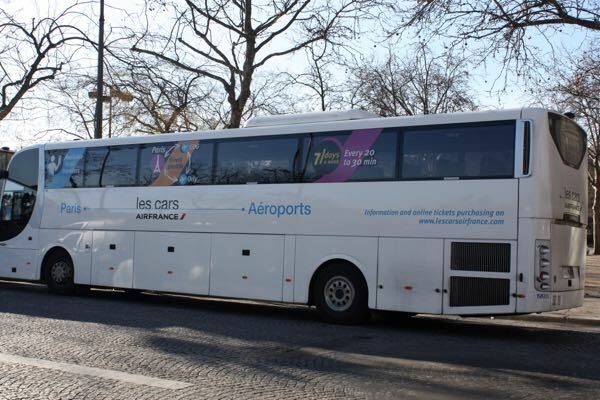 Le Bus Direct (formally called Cars Air France bus): It arrives at Etoile, Porte Maillot, Gare de Lyon, or Gare Montparnasse. Cost is approximately 17 Euros or 29 Euros return. Roissy-bus: The Roissy-bus leaves Charles de Gaulle airport and arrives near the Paris Opera. Cost is approximately 10 Euros. Taxis go from the following locations at Charles de Gaulle Airport. Cost is approximately 50-60 Euros. You can have a private shuttle (usually a van) or a shared shuttle ranging in price from 27 to 99 Euros for one person, taking you from the airport directly to your hotel. There are many other numerous advantages to taking the ferry. 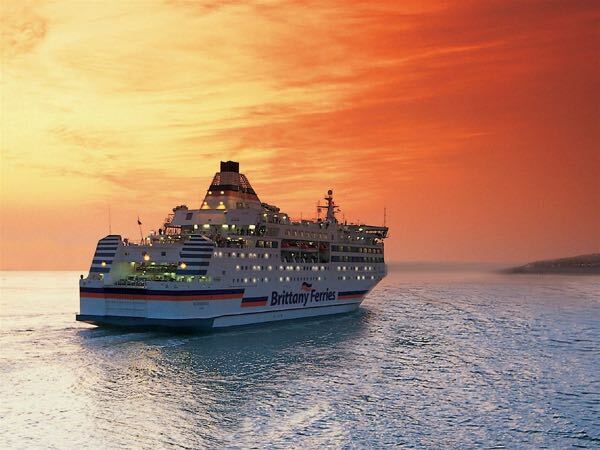 Check out this comparison about taking the ferry vs. flying from Brittany-Ferries (Infographic provided by Brittany-Ferries.co.uk). Their Ferries To France page shows the routes and prices. CAn you tell me if there is a shuttle from cdg to the cherbourg ferry? 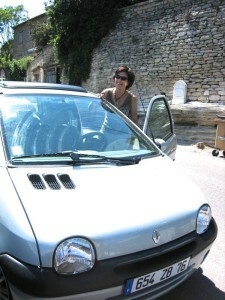 from my research, taxi or car rental is the only way (and i am carrying too much luggage to bus it). You say you can’t bus it, but there are trains that go from Paris to Cherbourg but it would not be from CDG but rather Gare St. Lazare and there are some trains that go straight to Cherbourg and some go via Caen. That was going to be my suggestion.